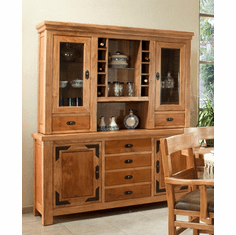 Shadow Mountain furniture is a unique collection of distressed imported furniture that is a perfect fit in any rustic setting. 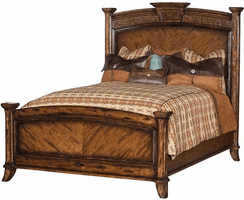 Made with the finest components, our Shadow Mountain furniture will provide a lifetime of beauty and durability. Although Shadow Mountain has been discontinued, we have discovered a line that provides similar furniture at similar prices. Please click on the Artisans picture below to check out that line of furniture, if you are looking for similar pieces.